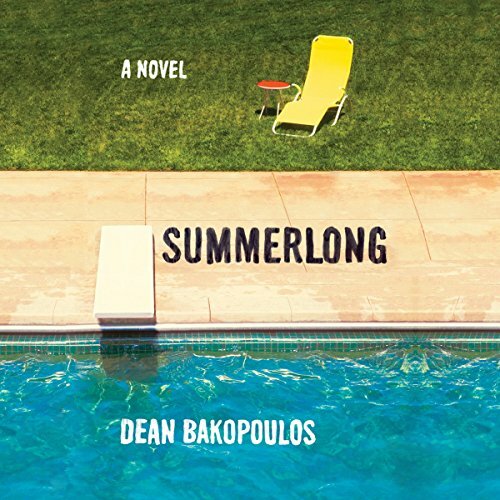 Showing results by author "Dean Bakopoulos"
One night Don, a father of three, leaves his house for an evening stroll only to wake up the next morning stoned and sleeping in a hammock next to a young woman he barely knows. His wife, Claire, leaves the house on this same night to go on a midnight run - only to find herself bumming cigarettes and beer outside the all-night convenience store. As the summer lingers and the temperature rises, this quotidian town's adults grow wilder and more reckless while their children grow increasingly confused.